Abu Dhabi, UNITED ARAB EMIRATES: Etihad Airways is increasing capacity between its Abu Dhabi hub and key markets of Amman, Beirut, Cairo, Casablanca and Rabat to cater to the peak June – September travel period, while additional services to Dammam will be year-round. 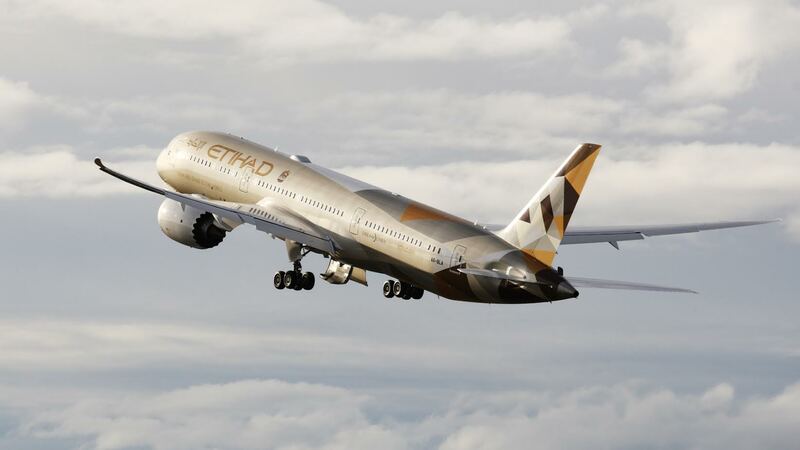 From its Abu Dhabi base, Etihad Airways flies to, or has announced plans to serve, more than 110 passenger and cargo destinations in the Middle East, Africa, Europe, Asia, Australia and the Americas. The airline has a fleet of over 120Airbus and Boeing aircraft, with 204 aircraft on firm order, including 71 Boeing 787s, 25 Boeing 777Xs, 62 Airbus A350s and 10 Airbus A380s.